So in addition to all the new hats coming to the Marketplace, one of the biggest additions being worked on is crates and the way they work. Hats and items opened from crates now have a chance for a unique look. For example, say you buy one of the new halo helmets from the shop with coins. It will be the standard white helmet, however if you unlock a crate you have a chance to get a blue variant of that helmet and a pink visor, and maybe a crack in the visor too! 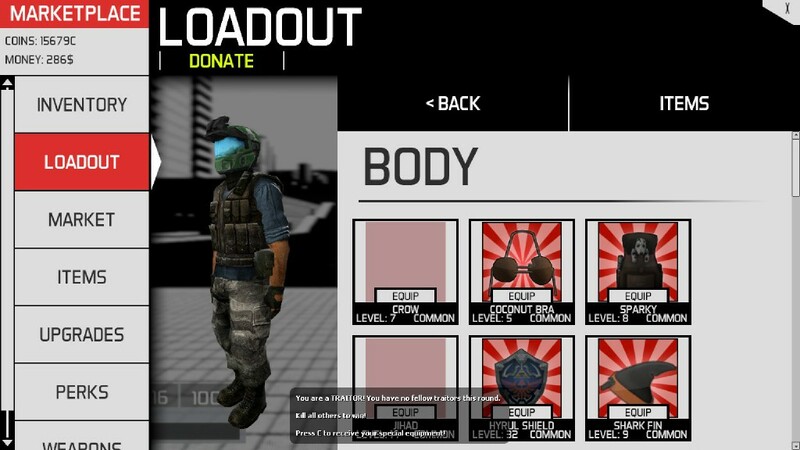 This allows for some more unique items and hats to be obtained through crates.